The new year is just starting lets welcome 2018 by hanging out with one of our favorite bands, Upsidedown & Backwards. 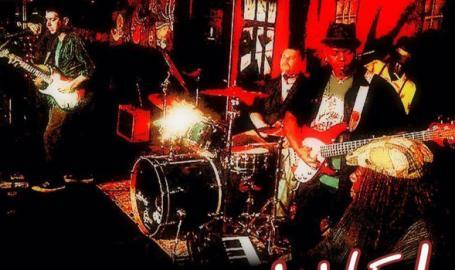 Upsidedown & Backwards is NWI's new generation of blues, funk, & soul! These guys really rock!